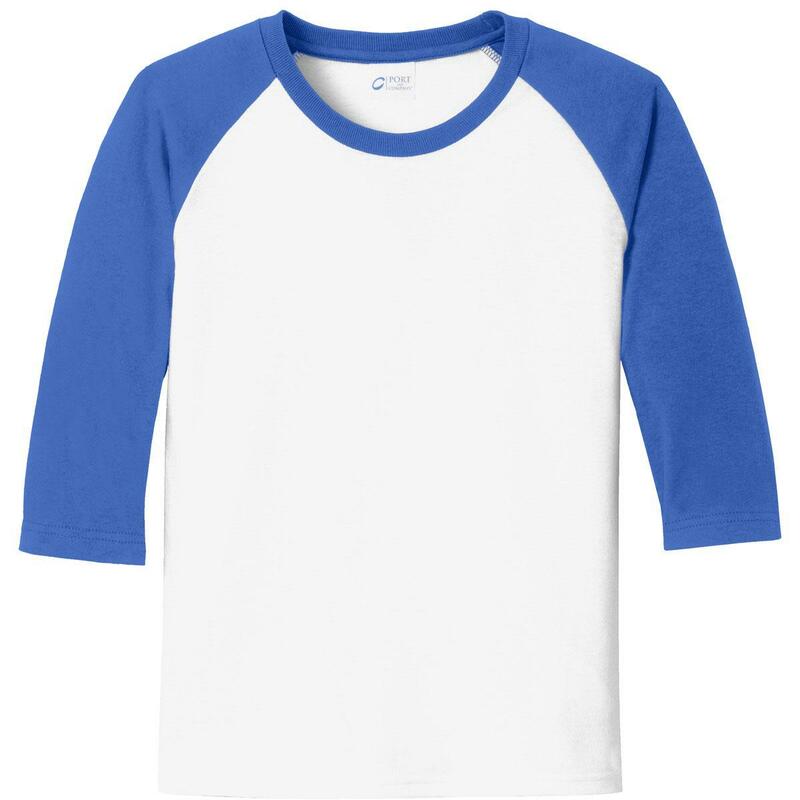 Core Blend 3/4-Sleeve Raglan Tee. A classic, moisture-wicking team look at a great value. 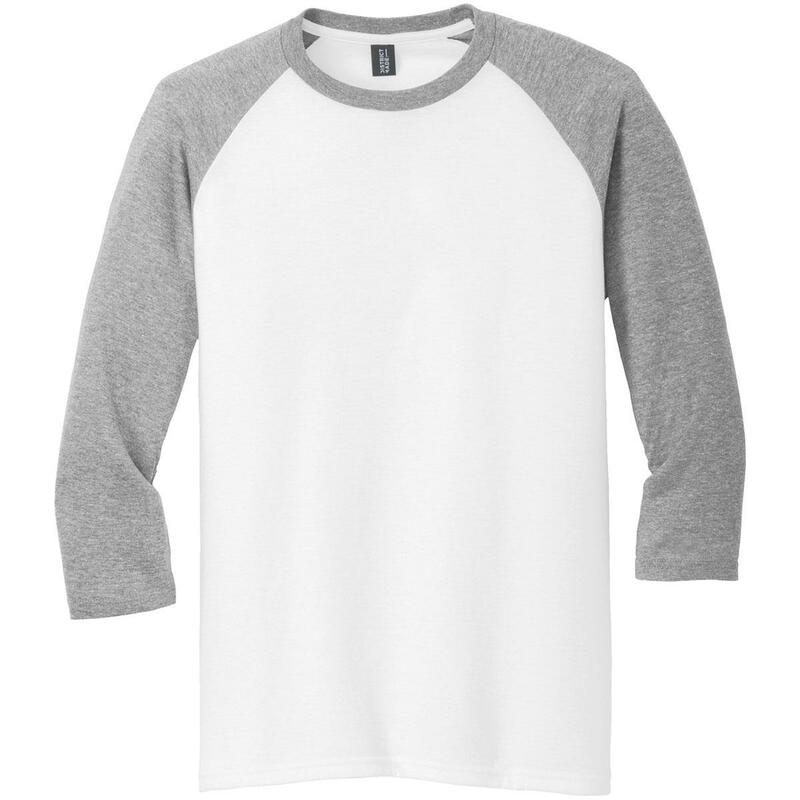 Mens Perfect Tri® 3/4-Sleeve Raglan. 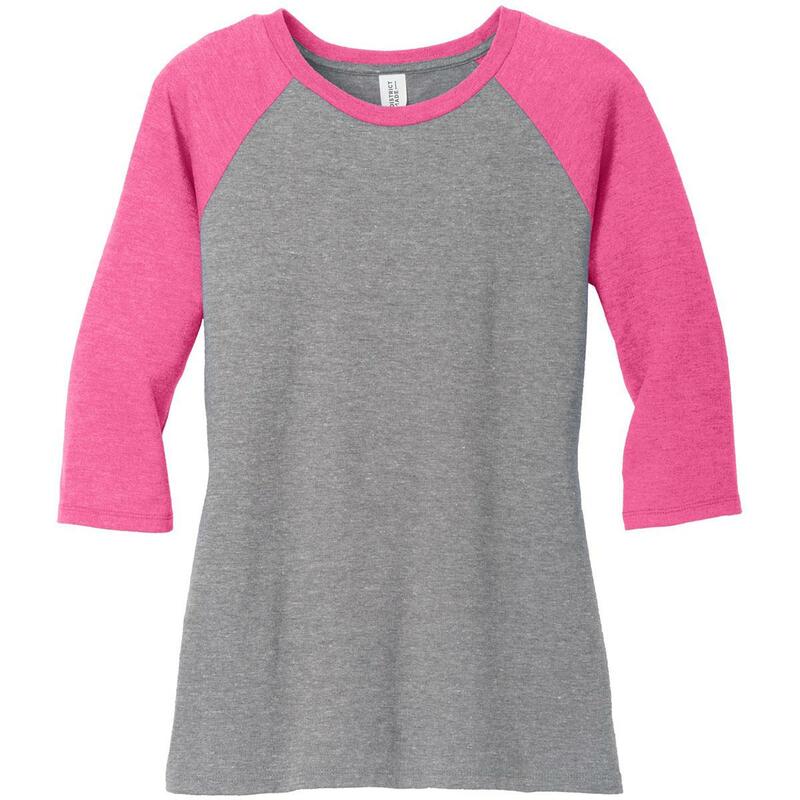 Ladies Perfect Tri® 3/4-Sleeve Raglan. 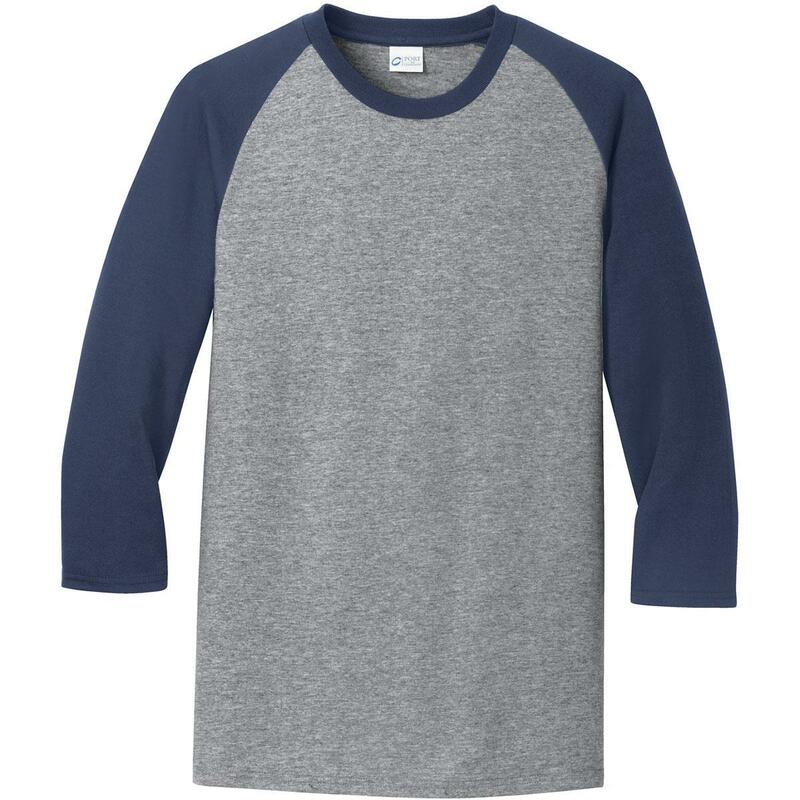 A perfectly classic raglan created with nothing but comfort in mind.